The elegant line and the purity of the colours make the Valentina Book an extremely versatile project, iconic and always chic. 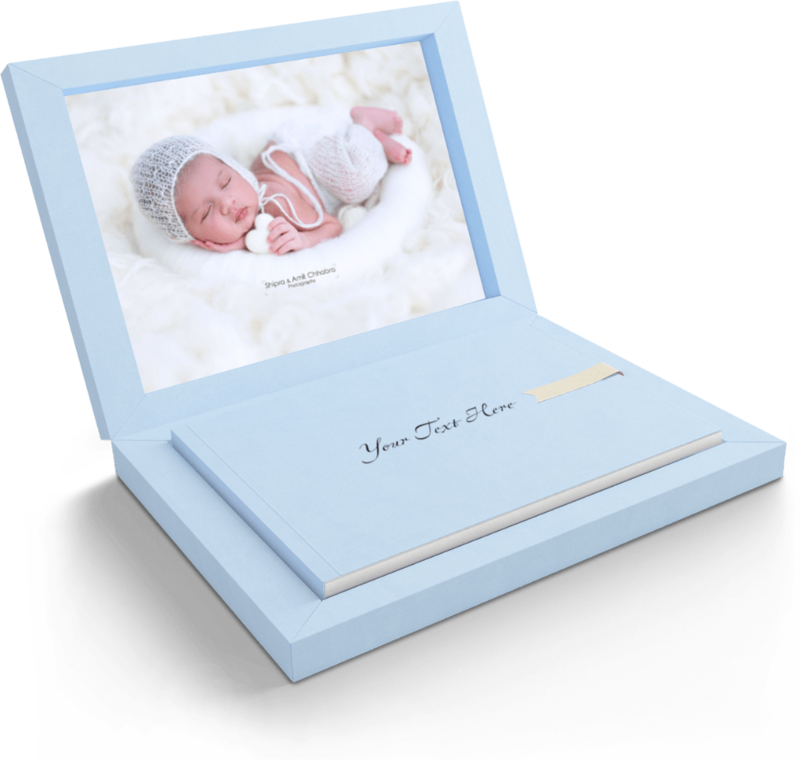 These custom hand crafted albums are created with the finest Italian materials available. The Sicily Photo Album builds on three major concepts: high-quality, versatility and convenience. The album portrays a class of elegance. It has an unmistakable style that blends innovation with strong Italian craftsmanship. The layflat binding of this album allows you to view the panoramic page without seeing a separation in the seam. 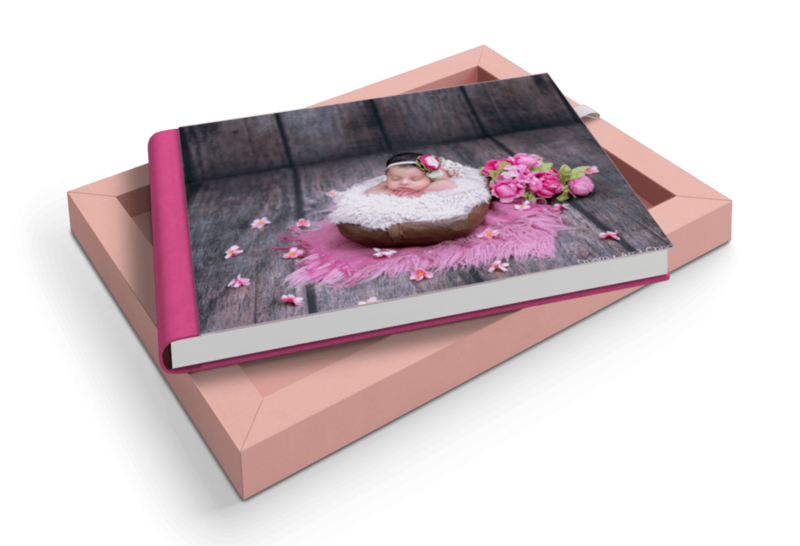 These albums are ideal to arrange and present the stages of your baby’s life. 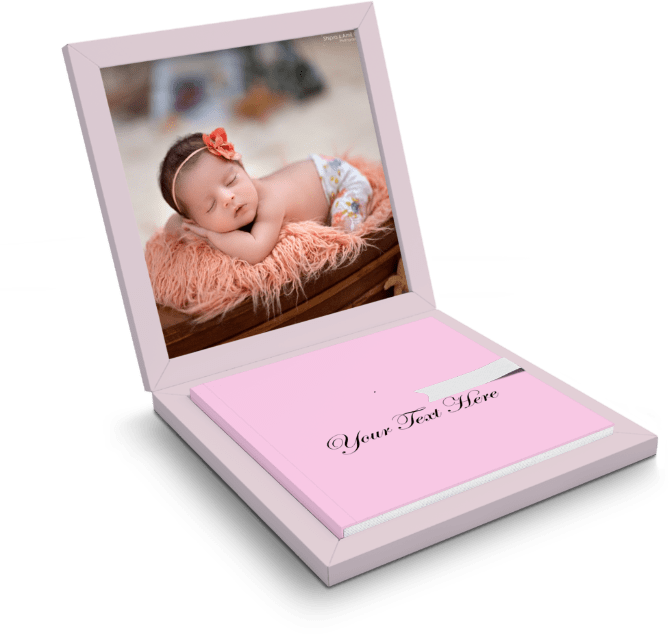 From their birth, to their early stages of their young lives, these precious albums can create an encyclopaedia of their life, all within these beautifully presented albums and boxes.